Used cars may be cheaper than new cars, but they are still a significant purchase. Here are some ways in which you can save money when looking for a second-hand car. 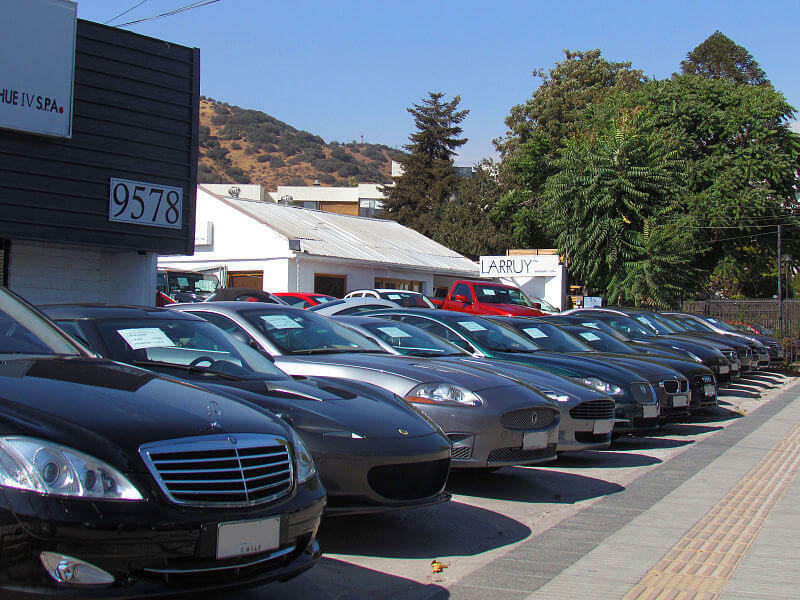 When buying from a used car dealership, it’s worth considering the timing of your purchase. You’re most likely to strike a bargain during the week. Dealerships get most of their customers at the weekends so during the week, they are more likely to reduce the price to get the sale. Many used dealerships will offer to buy your existing car and take the cost off of the vehicle you’re buying. This can help to make the purchase less expensive and may even soften up the dealers enough to negotiate a further discount. Always go armed with an idea of the value of your car which you can get online using webuyanycar.com. Often you will do better to steer clear of the dealerships and use sites like Gumtree to find private sellers. It also worth researching sites built specifically for car buying & sales. For example, car sellers use this page on AutoVolo to list their vehicles to maximise public exposure. Private sellers may be easier to negotiate with and are likely to charge less as they’re not trying to make any commission out of the transaction. You do have to be careful when buying online – whilst you can pay extra to get a vehicle delivered to your door, it’s generally not a good idea to buy before inspecting the car in person. Even if the seller provides photos, this may not reveal the true condition of the vehicle. Negotiate, negotiate, negotiate to get the price down. When it comes to negotiating the price, you don’t want to go in too high or too low. Haggling is an art and it’s worth doing your research into the vehicle first so that you know exactly what kind of offer is reasonable. If a dealer is eager to sell a vehicle and you can tell this, it could even be worth walking away and telling them you’ll think about it – it’s possible no-one else has been interested in the vehicle and the dealer may try to win you back with a cheaper price. Most people focus on the initial cost of buying the car without considering the running costs that could come later. Insurance is a big cost to consider. You could use broker sites like One Sure Insurance to shop for insurance quotes first so that you know exactly how much the car is likely to cost you in the long run. Also consider how fuel-efficient the car is – poor fuel efficiency could mean greater fuel costs and perhaps even higher road tax. On top of this, always ask the seller if the vehicle has any faults. Something small now could evolve into something bigger later. When buying classic cars, it may even be beneficial to bring an expert along to look under the bonnet and assess what type of repair costs may lie in the future.